We just added some more games to the library. GEARGUNS - Tank Offensive offers you an adventure through destroyed cities with epic battles, a gripping storyline, survival mode, and modern military vehicles. 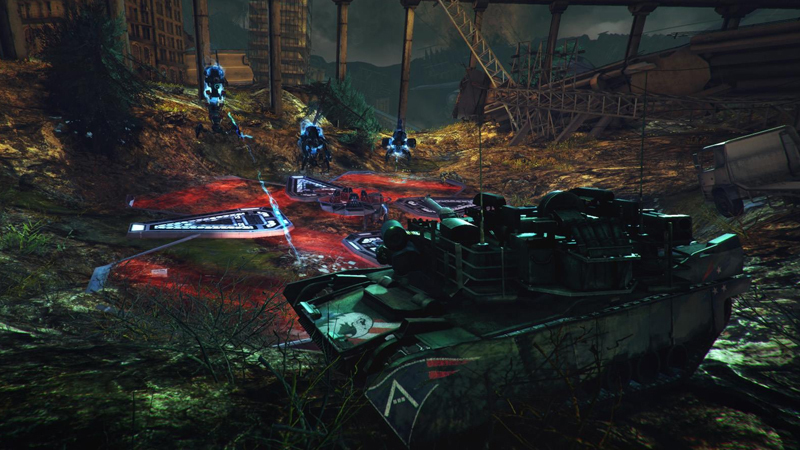 With different game modes and in-game bonuses this is one sci-fi war game that will have you hooked in no time.